* Scouting youth appointed by Scoutmaster. Master Educator PRIOR TO ASSUMING POSITION. 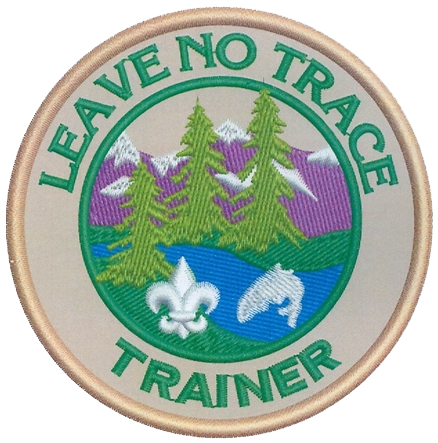 * The BSA Leave No Trace Trainer Course Manual restricts training to youth ages 14 and higher. * Instructs scouts in Leave No Trace Principles. 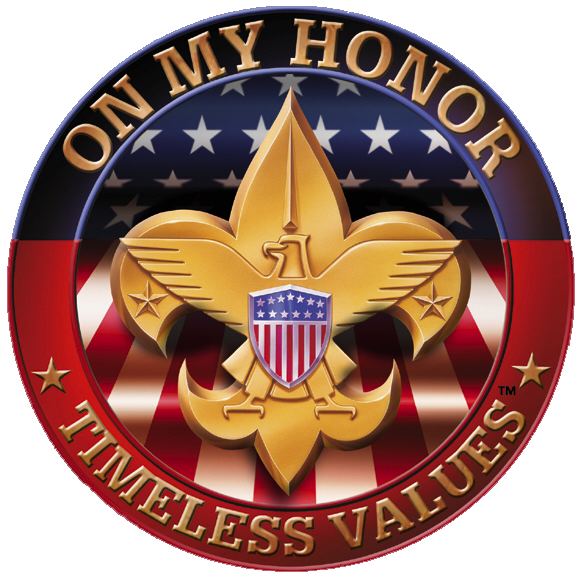 * Attends outings to help ensure scouts follow Leave No Trace Principles.